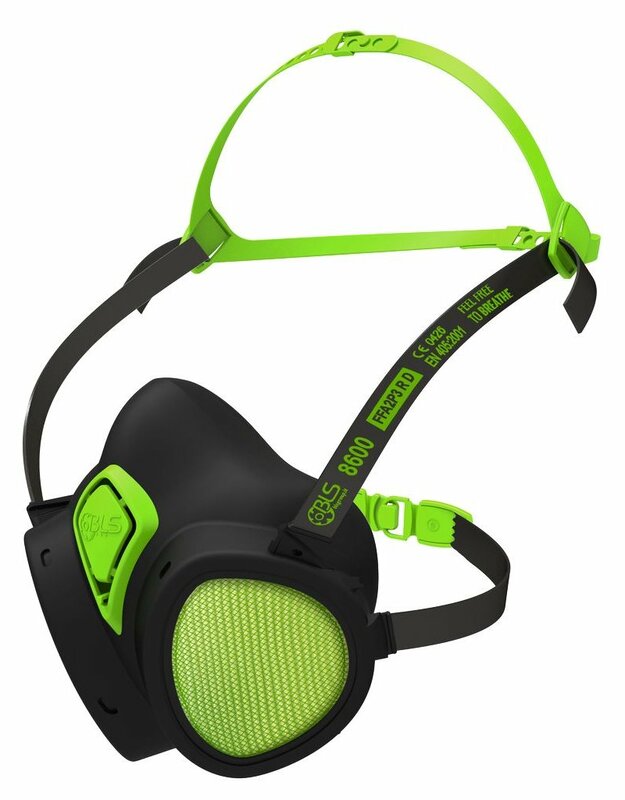 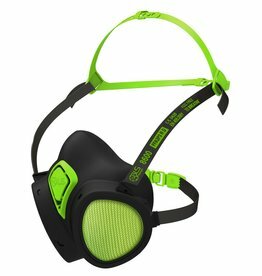 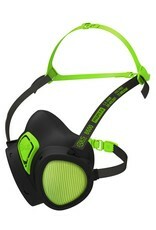 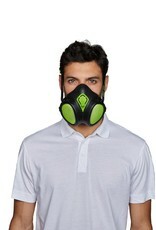 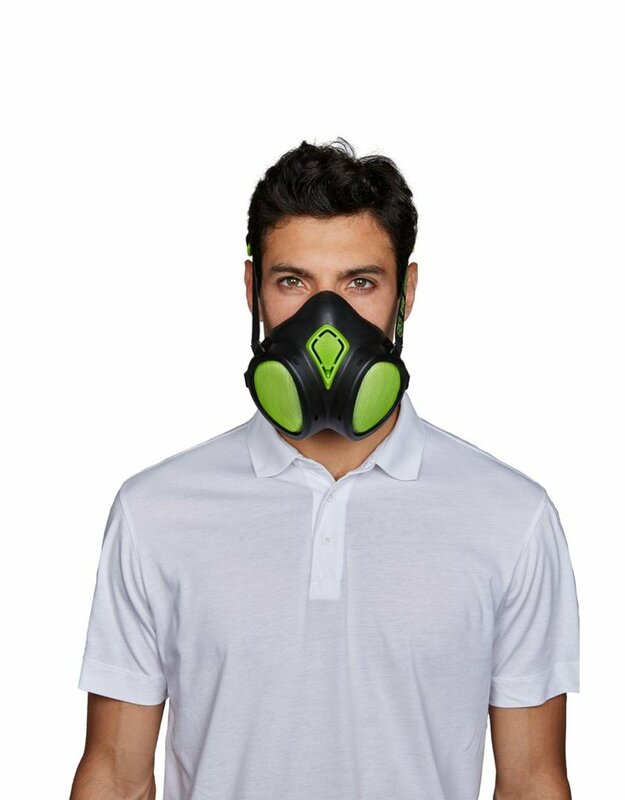 BLS 8000 Series Ready To Use Mask -Requiring no maintenance, this mask is simply replaced when the filters are used. 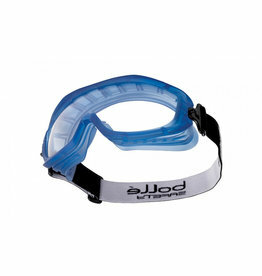 The simplicity of a disposable with the protection of a reusable. 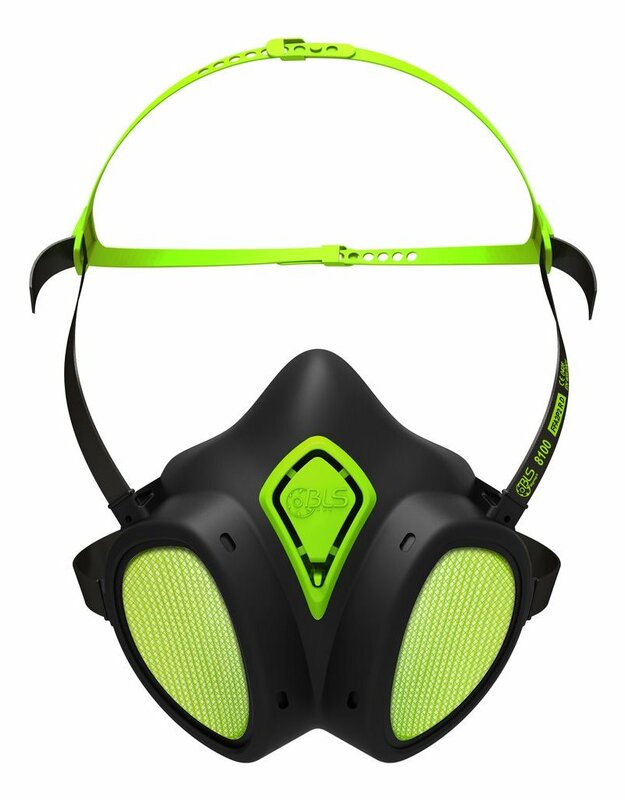 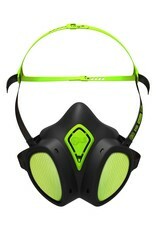 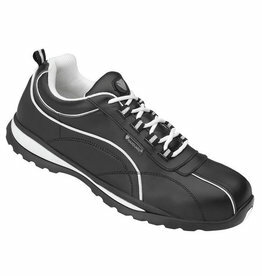 Facepiece made from durable and hypoallergenic thermoplastic.